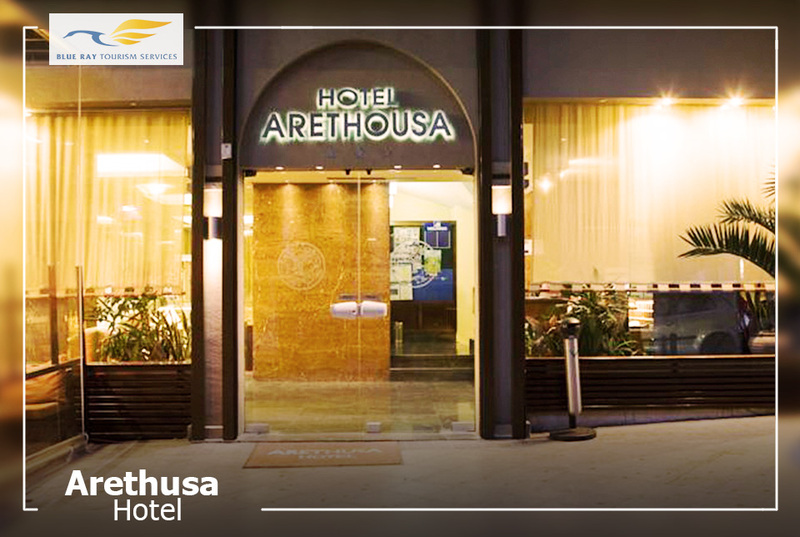 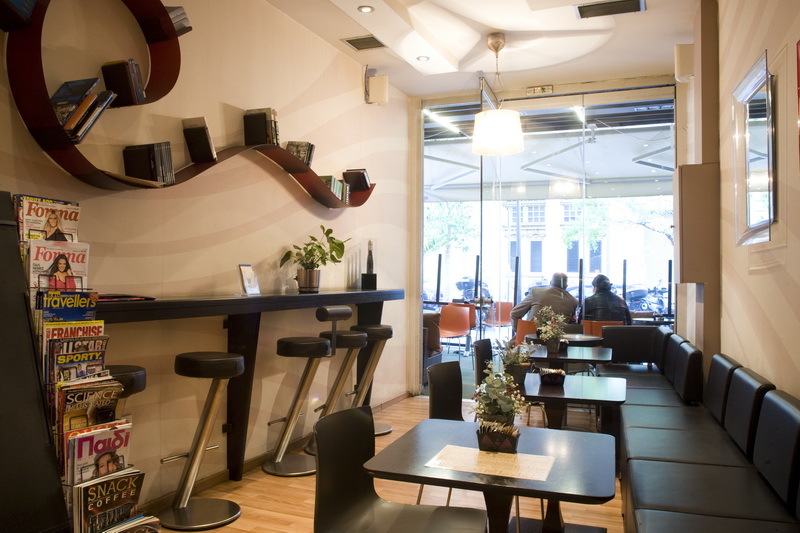 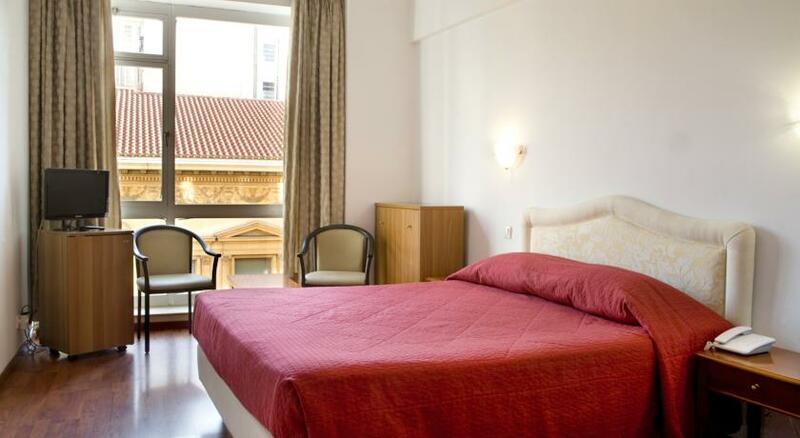 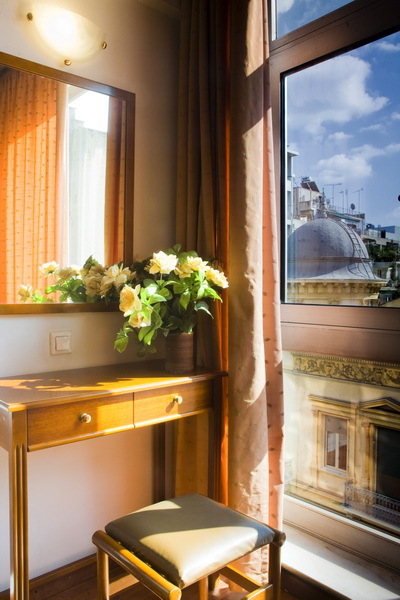 Arethusa Hotel is centrally located next to Plaka, the scenic Old Town of Athens and stands within 50 m from the Syntagma Metro Station. 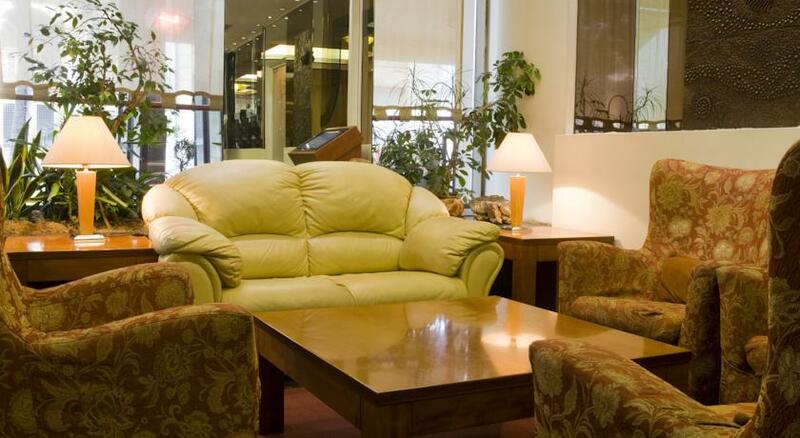 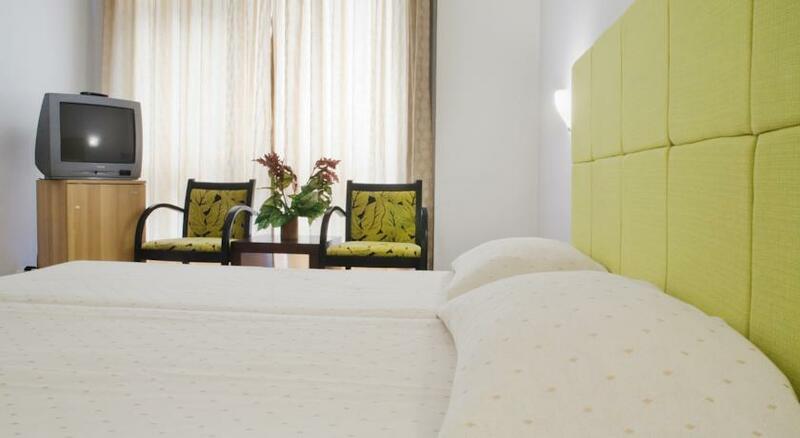 It offers breakfast and air-conditioned rooms with free Wi-Fi. 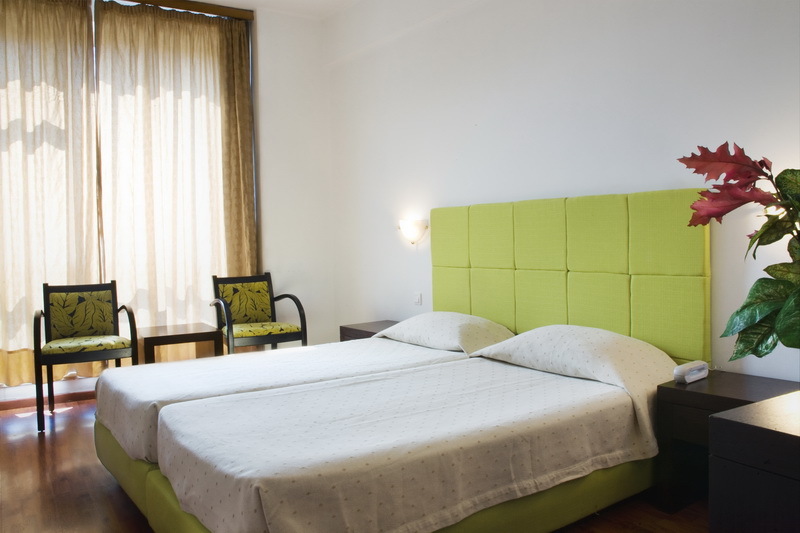 Simply yet tastefully decorated, all units come with a TV and fridge. 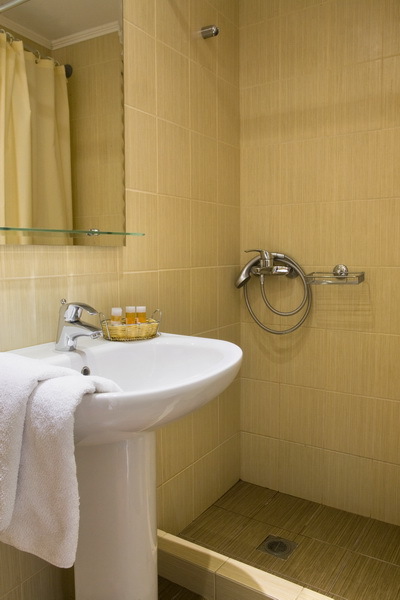 Each includes a private bathroom with hairdryer and bath or shower. 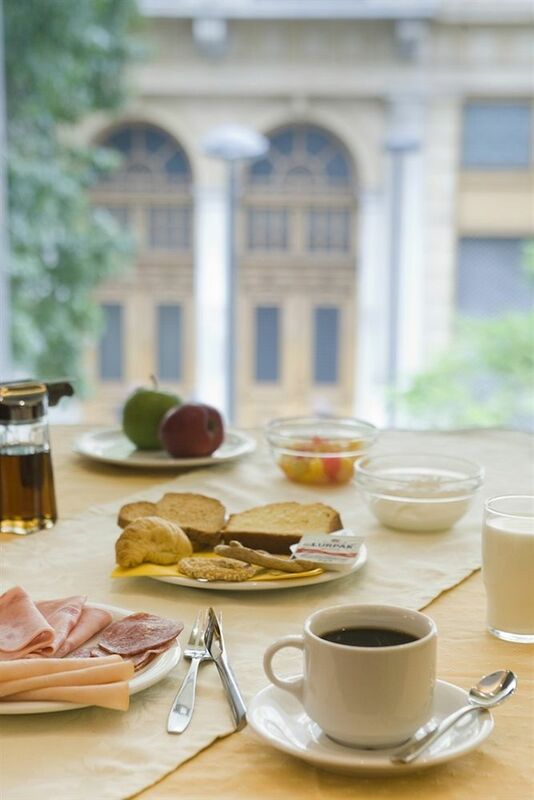 An American breakfast buffet is served in the dining area of the Hotel Arethusa or in the guests’ rooms. 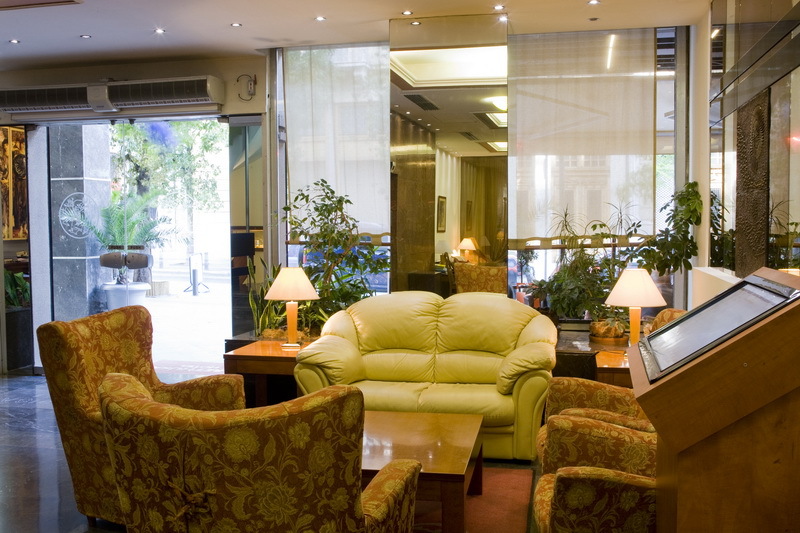 Drinks and snacks are provided at the bar until late in the evening. 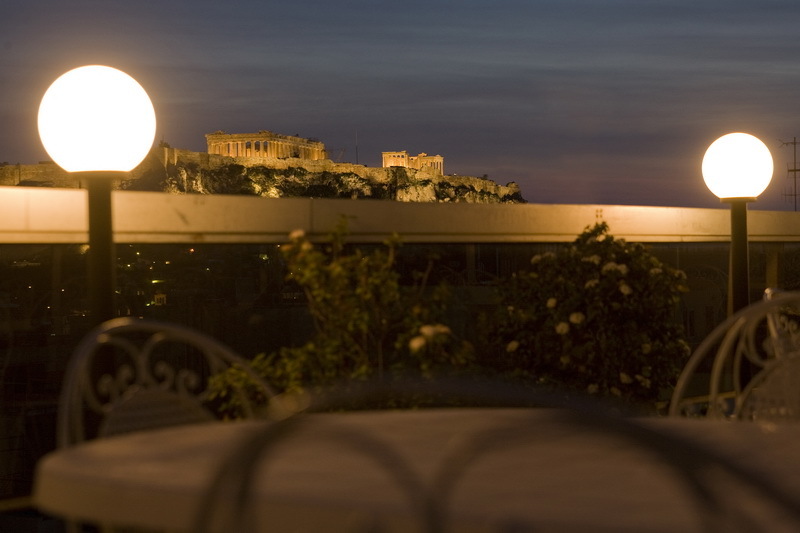 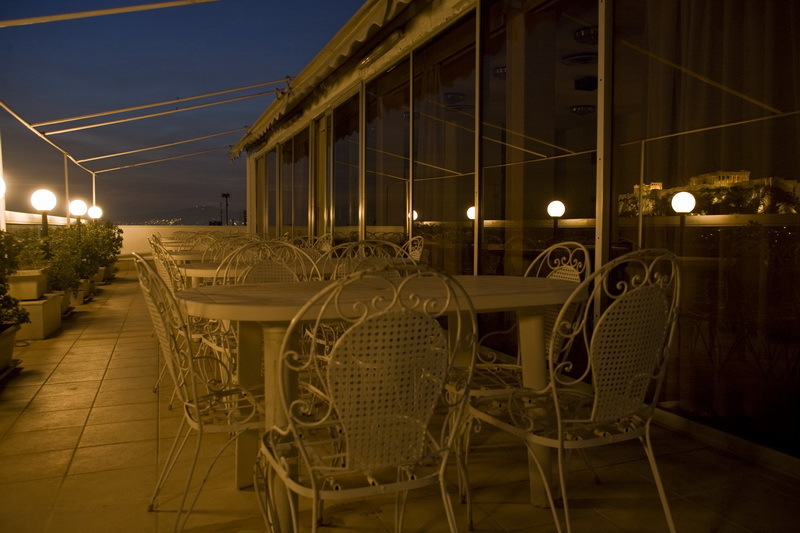 The roof garden has seating areas where guests can admire panoramic views of the Acropolis and the city of Athens. 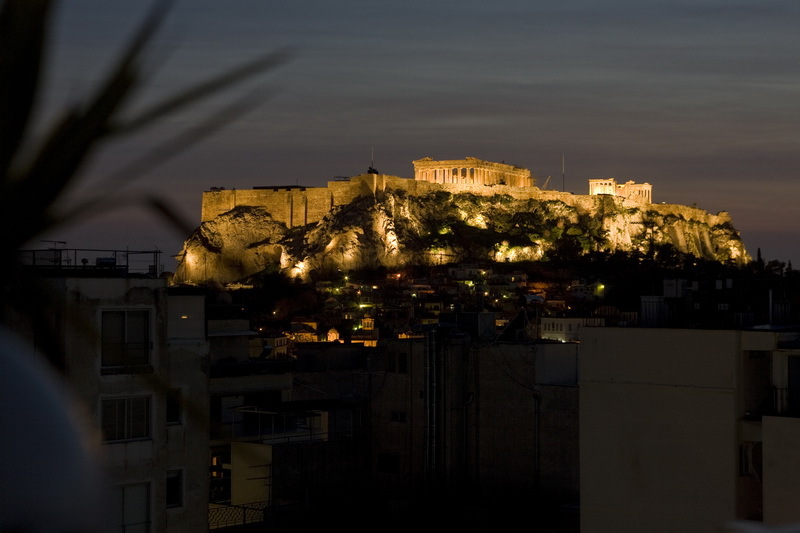 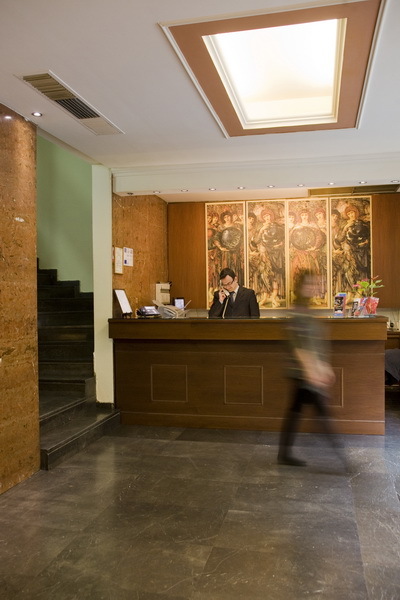 Staff at the 24-hour front desk can arrange car rental and offer information on transportation and sights such as the Acropolis, a 15-minute walk away. 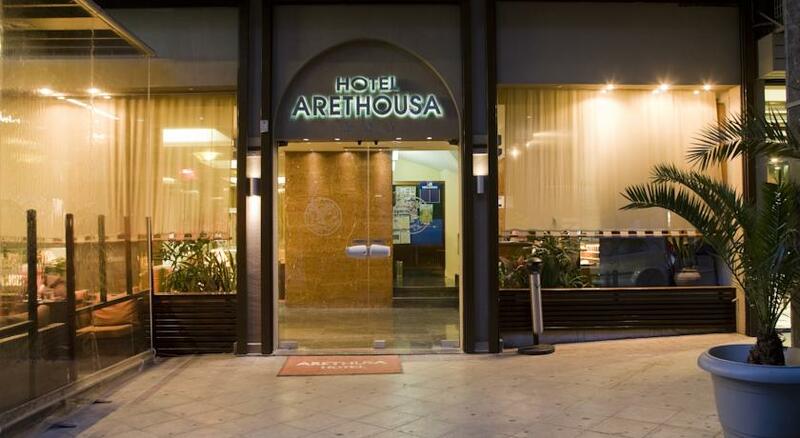 Ermou Street with many shopping facilities is at 50 m.